James Patrick Cronin’s grand, larger-than-life performance perfectly captures the spirit and breadth of this ambitious blend of mythology, historical fiction, and fantasy, the first installment of Judith Tarr’s Crusade-set The Hound and the Falcon series, which introduces us to Alfred of St. Ruan, a pious monk turned mighty elven warrior who embarks on a heroic journey to battle the nefarious Hounds of God, the catholic order set on exterminating all magic creatures from the Earthly world. 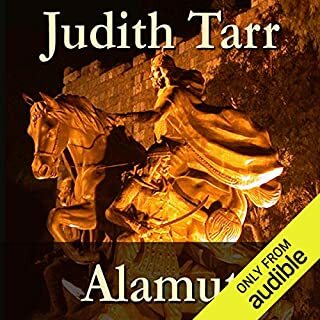 ©1985, 2012 Judith Tarr (P)2013 Audible, Inc.
3 stars, leaning towards 4. Tarr's linguistic and medieval expertise is evident in her trilogy THE HOUND AND THE FALCON, beginning with this clever book. 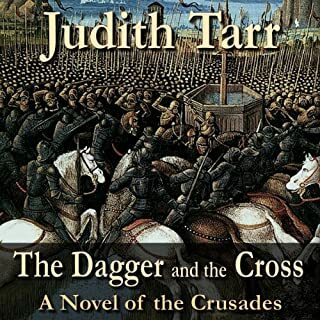 Told in 3rd person, this is a thoughtful and historically credible (Fair Folk notwithstanding) political fantasy set during the time of the Crusades and King Richard the Lionhearted. The Knights Templar get a mention, too. 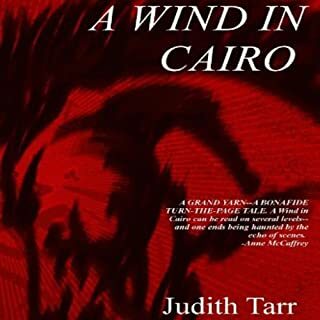 It took me a while to become engrossed, with several false starts, but eventually I was hooked. A plot to weaken and overthrow the king of Anglia. A zealous religious order (the Pauline Order) similar to the Spanish Inquisition (interesting take on Brother Adam). A strong bond of friendship. A budding romance. A nuanced view of King Richard. And of the church. Slow moving, but some frightful action scenes, some heartwarming scenes, some witty dialogue, some profound moments. Lots of likable characters here, including some solid secondary characters (Abbot Morwin, Jehan, Thea, etc.). Some church clerics are quite villainous but others are kind and heroic. Credible. I sensed no overt bias in the writer. My heart went out to Alf (Alfred, a brother of the Order of Jerome) for the inner struggles he had to endure (sometimes I grew impatient with him — I wanted him to fight back and feel no regrets) but he comes out on the other side, stronger and more at peace within his own fair skin. He's happier. And well-loved by anyone with sense, given his own capacity to love and understand and forgive. 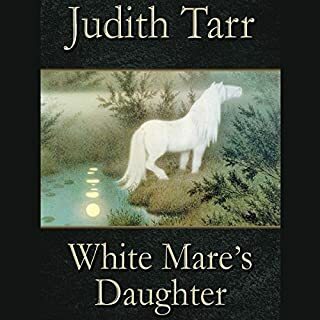 There is a surprisingly upbeat Christian message relating to the soul and the creator, but this book didn't feel like it was written to appeal to Christians, per se, given the tolerance towards homosexuality. Setting: England, about 1200. The title, Isle of Glass (aka Ynys Witrin) is known today as the city of Glastonbury. It is south of Bristol, and not really an island. Rather, from what I can gather, it is high ground surrounded by marshes and mists, making it look sometimes like an island from the high Tor above. The Marches are also key to the book, apparently they are the old borderlands between Anglia (England) and Wales. Lots of Old English, Old French, and Celtic / Welch names in this book. Narration is fine but it doesn't add anything to the experience. 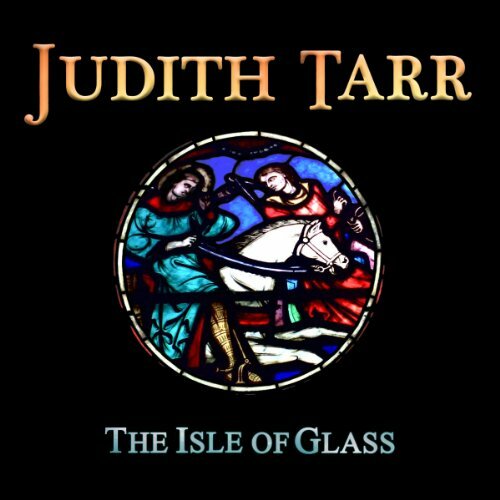 Would you consider the audio edition of The Isle of Glass to be better than the print version? No - It is such a shame that they have chosen this narrator. There are two grave problems with him. The first and worst is that his narration is very flat, he doesn't do voices and exclamations right, there are no feeling in it. And when you know what excellent narrators there are out there it is simply a mystery... 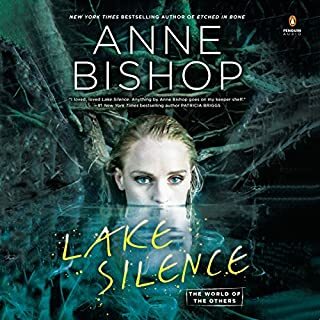 The other thing is his american accent - this is a book that is happening i England in the middle ages - NO american accent - what were you thinking audible? 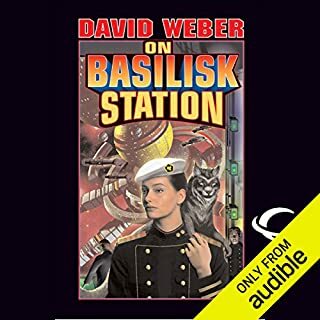 The story itself is great, I have read it several times and have been looking forward to the audiobook. Would you be willing to try another one of James Patrick Cronin’s performances? I remember reading this book as a tween. I reread it countless times because it was so good. I went on to fall in love with sci-fi books ( Enders game amongst many) and fantasy books ( the lord of the rings, the dark elf trilogy just to name a fraction). This book always stood out to me because my favorite story is Robin Hood and that story crosses paths with the crusade as this one does. I read the Lady of the Forest ( great read) around the same time. The stories immersed me in the time period and left such a lasting impression on me. Given, I was only a girl and highly impressionable. I loved this story and I give it credit for taking me on a different path in my love of literature and , simply, words. The print edition, but not this audio. Almost anyone who is professional. Mr. Cronin barely distinguishes between characters, and actually mispronounces words (gelding!! !, canonical, decorously). He does not breathe into the microphone (which is good! ), but his reading is NOT up to the standard quality of Audible books. Was The Isle of Glass worth the listening time? Barely. And only because I love the story. Is Mr. Cronin actually a professional reader? I found myself wanting to scream at him. He is NOT up to the normal standard of Audible books.